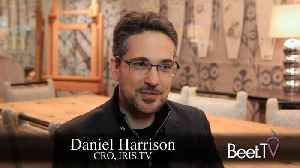 A new center for personal and professional betterment has opened in Spokane. 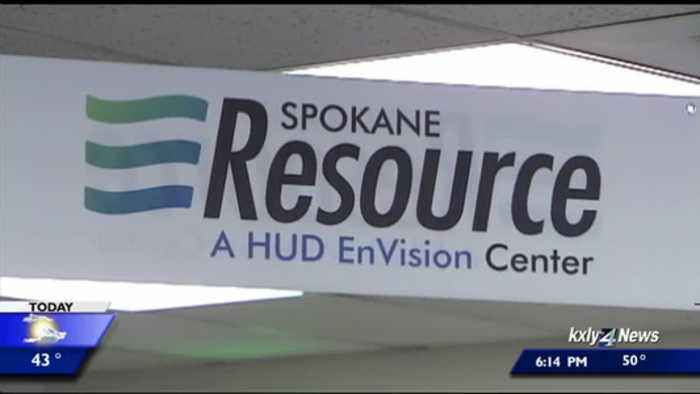 New tonight at six on kxly 4 news... People facing homelessness and other challenges can now go to one place in spokane to reach many of the resources they need to get back on their feet. Kxly 4's ariana lake is working for you with a first look at what the city is calling the hud envision center. She joins us in studio--ariana where is this located? It's in the downtown area--at 130 south arthur street. This is the new central location for all the services people may need--from finding a home-- to looking for a job--to getting access to healthcare.